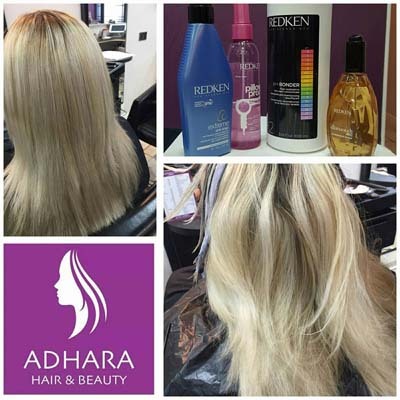 Redken pH-Bonder is a unique synergistic system to promote bond integrity during and after a professional hair colour or lightening service. 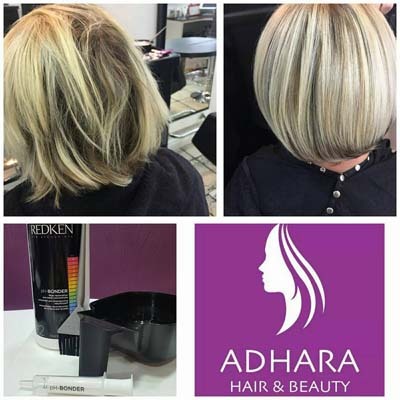 Our customers love pH-BONDER by Redken. 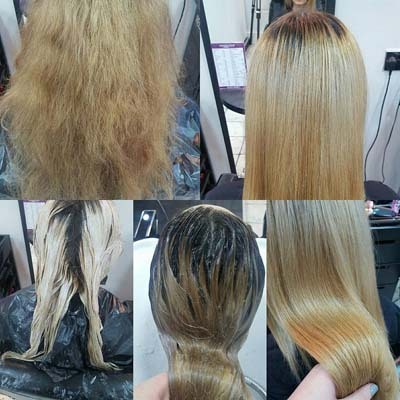 We have lots of clients who have dyed or highlighted hair and we use this treatment to ensure the hair stays silky, soft and it protects against breakages! "My hair was so over-processed and beach-damaged but Adhara recommended this amazing product. They applied the treatment right after foiling my hair. It is now healthy, shiny, manageable and much easier to maintain. 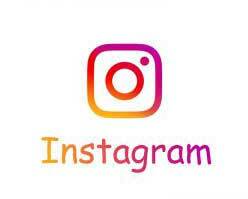 I love this new product"! If you'd like to know more about this fantastic treatment alongside your Redken Hair Colour then please get in touch on 0121 434 3311!